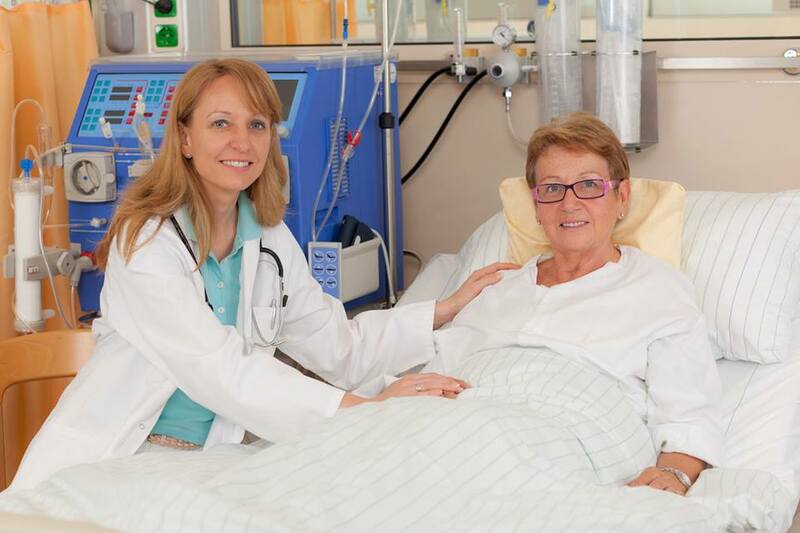 Four Seasons has a better way to treat dialysis patients. When you’re comfortable, it encourages you to stay on schedule. experience – soothing lighting and decor in a home-like setting. Patients receive treatment chairside (or bedside when prescribed by physician), each with their own dialysis machine, comfortable, massaging recliners (chairside), and individually programmed televisions. It’s a known fact that ‘more is better’ in terms of dialysis. 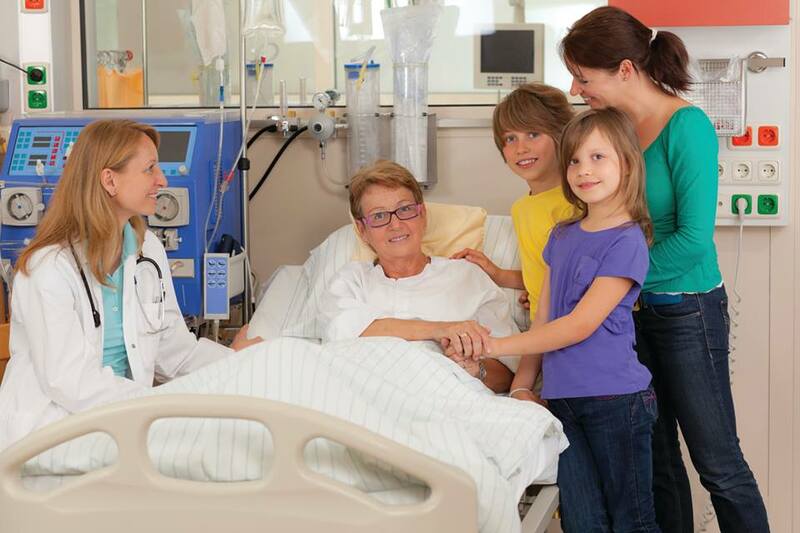 The more frequent, or extended, dialysis treatments are, the greater health benefits the patient achieves. On-site treatment avoids transportation hardships, long hours of off-site dialysis, and shortens recovery time with experiences staff on duty post-recovery. 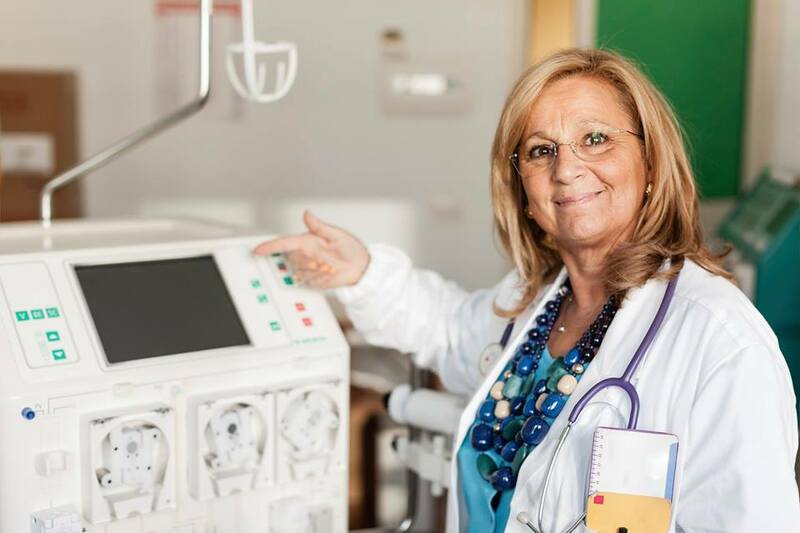 Four Season’s Dialysis Unit 5x per week scheduling avoids the intense ups and downs of off-site dialysis with less complications – no missed meals, therapies or medications. Residents maintain scheduled therapies, stay compliant with medications, and show improved appetite, energy, and shortened recovery times. "You will never go through this alone."